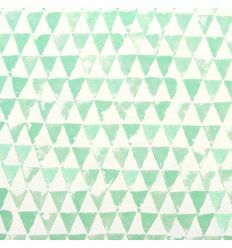 Eijffinger wallpaper with mint triangles. 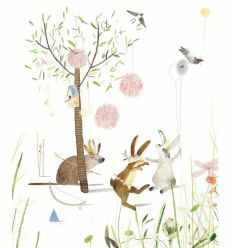 "Tout Petit" collection by Eijffinger, a wallpaper selection for babies and kids. Contemporary design to decorate with style and color your kid's room. 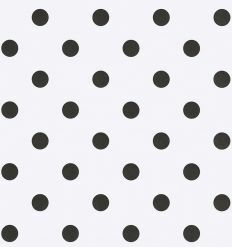 Eijffinger wallpaper with black polka dots on a white background. 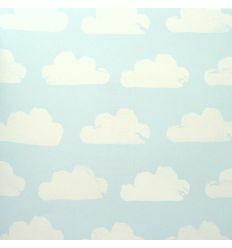 From "Tout Petit" collection, a wallpaper selection for babies and kids. Contemporary design to decorate with style and color your kid's room. 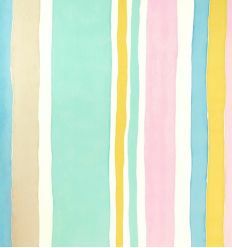 Eijffinger wallpaper with colorful stripes. 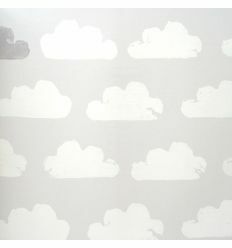 From "Tout Petit" collection, a wallpaper selection for babies and kids. Contemporary design to decorate with style and color your kid's room. 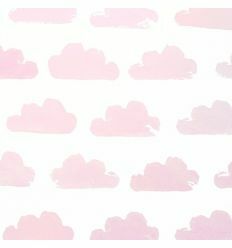 Eijffinger wallpaper with pink clouds on white background. 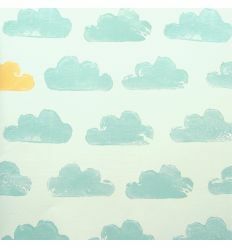 "Tout Petit" collection by Eijffinger, a wallpaper selection for babies and kids. Contemporary design to decorate with style and color your kid's room. Eijffinger wallpaper with mint clouds. 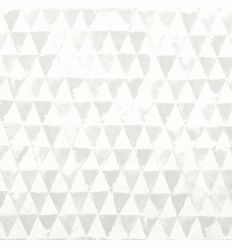 "Tout Petit" collection by Eijffinger, a wallpaper selection for babies and kids. Contemporary design to decorate with style and color your kid's room. 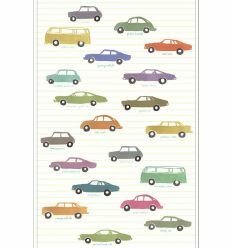 Eijffinger wall print with cars: high quality print on woven-non-woven fleece by nordic taste. An original alternative to traditional wallpaper. 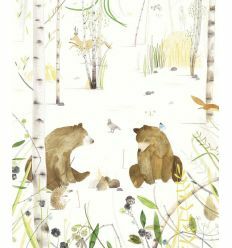 Eijffinger wall print with bears: high quality print on woven-non-woven fleece by nordic taste. An original alternative to traditional wallpaper. 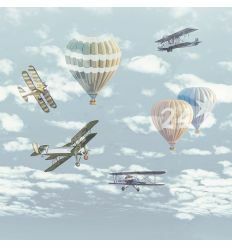 Eijffinger wall print with airplanes and balloons: high quality print on woven-non-woven fleece by nordic taste. 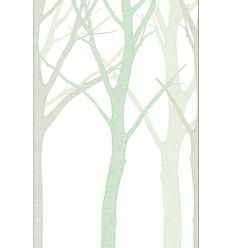 An original alternative to traditional wallpaper.